There are two sides to the resort; the Prince, or Tatakura side which is mainly made of beginner and intermediate runs, whilst the larger Mt. 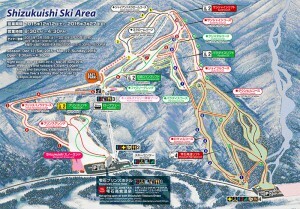 Kotakakura side has a combination of intermediate and a few black runs. Two terrain parks are also available accommodating for differing ability levels. Despite no village, the Prince Hotel group owned area hosts a hotel at the foot of the resort with all the facilities and amenities you would expect from any quality accommodation. 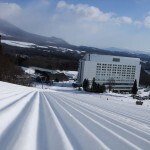 The mountainous Western side of Iwate hosts a number of ski facilities, including small and local resorts such as Amihari Onsen and Tazawako, as well as the better known fields such as Appi Kogen, Shimokura and Hachimantai. Events such as the Iwate Snow Festival and the Namahage Festival in neighboring Akita alongside sights such as the UNESCO World Heritage site of Hiraizumi keep you entertained whilst exploring the local area outside your skiing adventures. Travelling to Iwate from Tokyo can be done so by either the Akita Shinkansen or the Tohoku Shinkansen. The Akita Shinkansen stops at Shizukuishi Station and takes around 2 hours 35 minutes. From there it is a 20 minute taxi ride to the resort. The Tohoku Shinkansen stops at Morioka Station and takes around 2 hours 11 minutes to reach. It takes another 40 minutes by taxi to reach the resort. 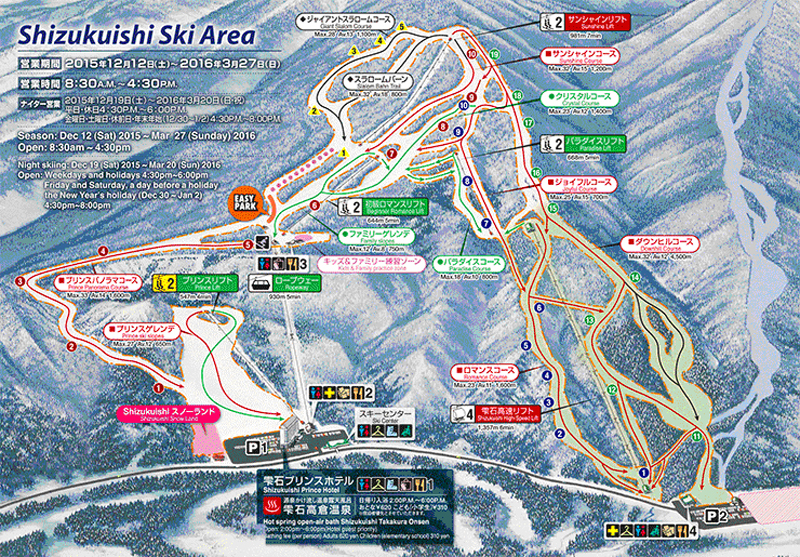 Shizukuishi is in close proximity to a number of other popular ski fields in the area including Appi Kogen (1 hour 10 minutes). Shizukuishi Prince Hotel is a resort hotel in Shizukuishi, Iwate (northeast area of Japan). The hotel is surrounded by beautiful nature and great mountains which show various colours and scenery changing according with the four seasons, Mt. Iwate, also by the golf course and skiing ground. The hotel offer free shuttle bus service from JR Morioka station and Shizukuishi station to make your access easier. We have a variety of room types, buffet style dining which offers local vegetables and fresh seafood and outdoor hot spring. You can enjoy the great nature from the hot spring. For children 12 years of age and under : Complimentary lift ticket during their stay!